Water is the backbone of the agricultural industry, but not something people think about on a regular basis. What is Fields to Forks? The Process, The People, The Passion. Stories from our community - the farmers, manufacturers and distributors who love what they do. 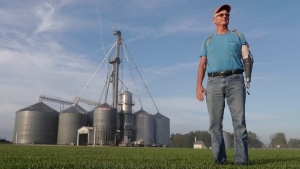 IN PICTURES Farmers gathered in Woodstock, Ont. on Tuesday, Sept. 12, 2017. Meet some of Ontario's farmers and learn about who they are and what they produce. Take a tour of and learn how different producing eggs is from caring for dairy cows or growing grain or raising goats. Learn why farmers do what they do and some other interesting facts about farming and Ontario crops. Six by Sixteen aims to get young people into the kitchen, with how-to videos, recipes and source guides. Did you know over 7 billion eggs are sold in Canada each year? Learn more about what our farmers produce. 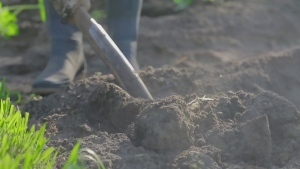 All food in Ontario is grown safely, but there are still different ways of doing things.